Vaunda Micheaux Nelson credits her love of books to her late parents, who faithfully read to her every night. Through her work she hopes to give young people some of what her parents gave her -- opportunities to grow through story. Her latest book, Dream March: Dr. Martin Luther King, Jr. and the March on Washington is a Random House Step-Into-Reading History Reader. Dream March was starred in School Library Journal and selected as a best book for 2017 by the Chicago Public Library. 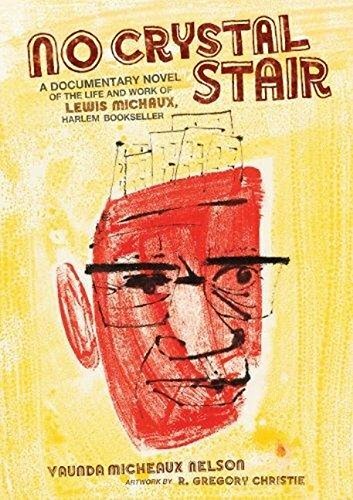 Vaunda’s young adult book, No Crystal Stair: A Documentary Novel of the Life and Work of Lewis Michaux, Harlem Bookseller won the 2012 Boston Globe-Horn Book Award for fiction, a 2013 Coretta Scott King Author Honor and prevailed in the 2013 School Library Journal Battle of the Kids’ Books. Vaunda received the 2010 Coretta Scott King Author Award for Bad News for Outlaws: The Remarkable Life of Bass Reeves, Deputy U.S. Marshal, which also earned the Simon Wiesenthal Once Upon a World Children’s Book Award, a Carter G. Woodson Honor, an Anne Izard Storyteller’s Choice Award, and was a Western Writers of America Spur Award Finalist and a Washington Post Best Book of the Year. The Book Itch: Freedom, Truth & Harlem’s Greatest Bookstore won a 2016 Jane Addams Children’s Book Honor and a 2016 Coretta Scott King Illustrator Honor for R. Gregory Christie’s illustrations. 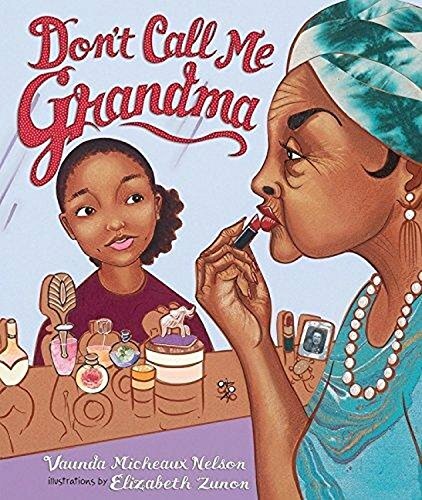 Don’t Call Me Grandma (2016), based on her paternal grandmother, was named a Best Book of 2016 by National Public Radio and won a New Mexico/Arizona Book Award in the Parenting/Family Issues category. Vaunda’s first book, Always Gramma, was selected by the Children’s Book Council as a Notable Children’s Trade Book in the Field of Social Studies. 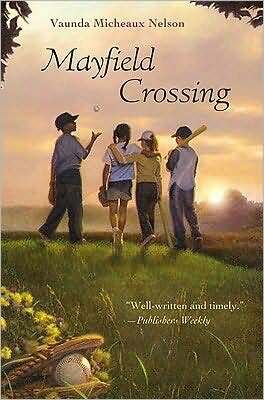 Mayfield Crossing won the 27th annual Georgia Children's Book Award and Almost to Freedom won a Coretta Scott King Honor for Colin Bootman’s illustrations. In 2010, Who Will I Be, Lord? was cited as “highly commended” by the Charlotte Zolotow Award committee. Her other books include Ready? Set. Raymond!, another Random House Step-into-Reading book, Beyond Mayfield, Possibles, and Juneteenth which she co-authored with her husband, Drew Nelson. Vaunda’s poetry has been published in Cricket and Cicada magazines. The author has been a teacher, newspaper reporter, bookseller, recreation specialist, children’s librarian, and has served on Newbery and Caldecott Awards committees. She holds master's degrees from The Bread Loaf School of English at Middlebury College, Vermont, and from the University of Pittsburgh School of Library and Information Science. The Pennsylvania native currently lives in New Mexico, with her husband, Drew. See Vaunda discuss her work on New Mexico’s PBS program, Colores.